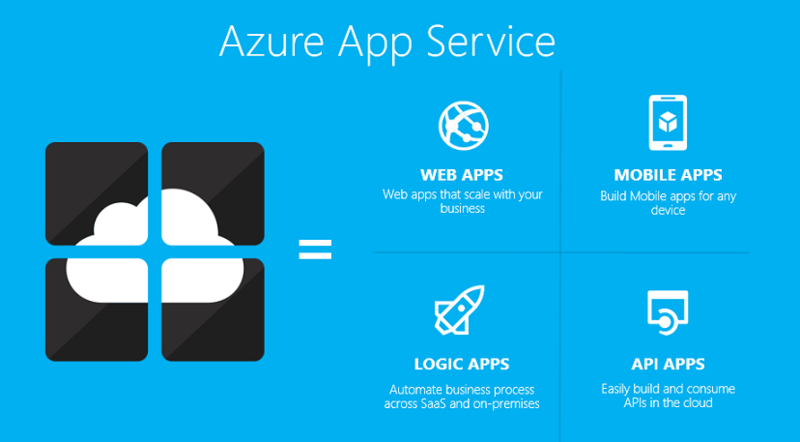 This site is intended for demonstrations and study resources of “Azure App Services “ is provided in Microsoft Azure subscriptions including my *personal* views. This blog contains my personal views and does not “Microsoft Thailand”, my employer, partners, customers, friends, or family. ALL content presented AS-IS, for entertainment purposes only with ABSOLUTLY NO WARRANTY expressed or implied.. in any way. Fukiat Julnual ( @fujute ) is currently holding the position of Technical Evangelist, Microsoft Thailand. Fukiat’s role is to support awareness for Microsoft Azure , engage with Technical Community and help software Developers/IT Professionals to discover the technical value of innovations in Microsoft platform.